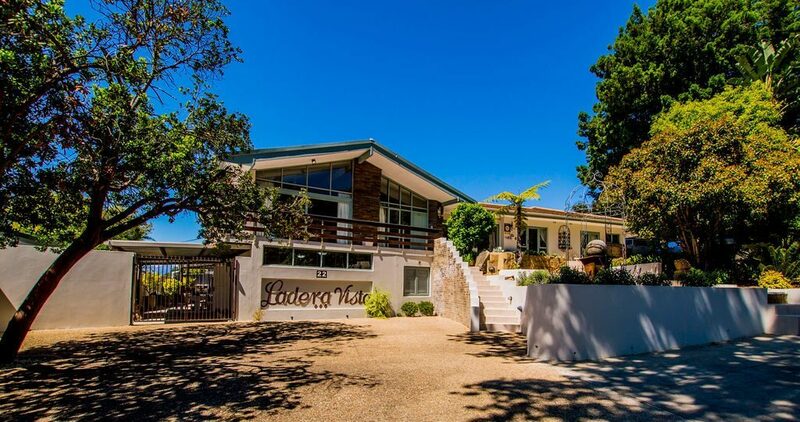 Ladera Vista, meaning mountain view, is nestled against Paarlberg offering panoramic views of the Paarl Valley and the Drakenstein Mountains. 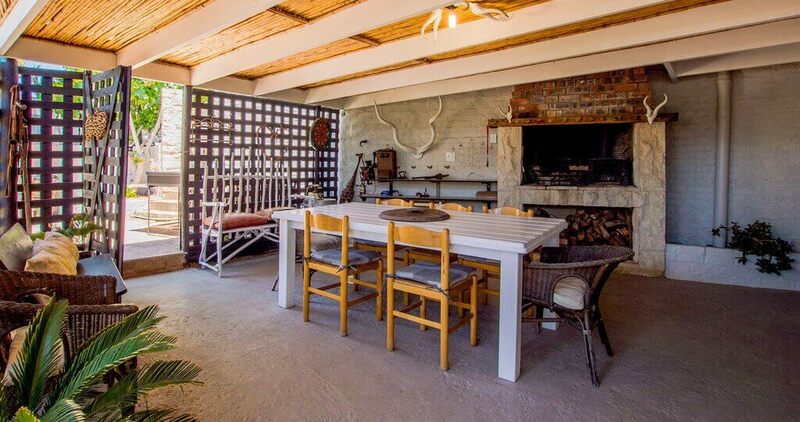 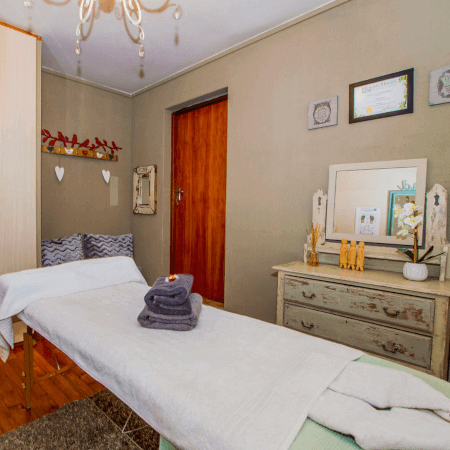 Ladera Vista offers four self-catering units in a rustic, country atmosphere that indulges the senses and rejuvenates even the most weary of minds. 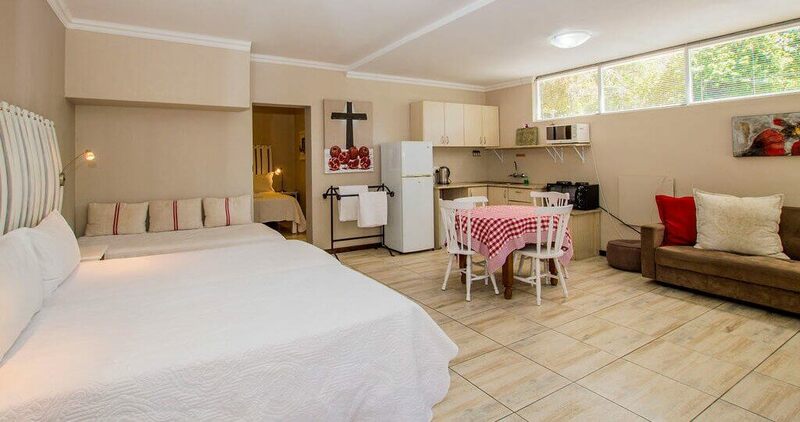 All units are fully equipped with every amenity imaginable. 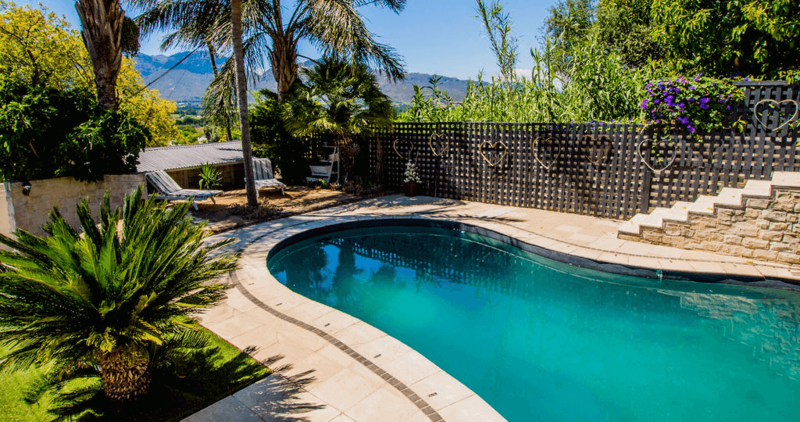 Guests have access to the gorgeuos pool area and a sheltered braai area. 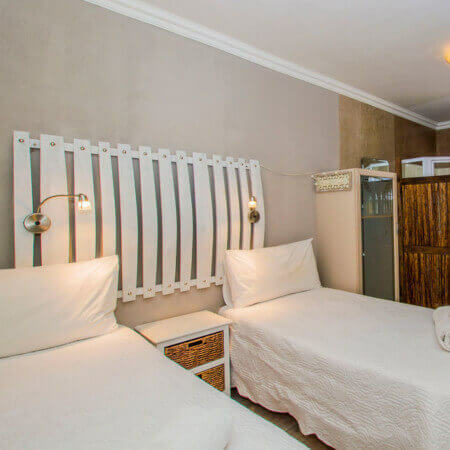 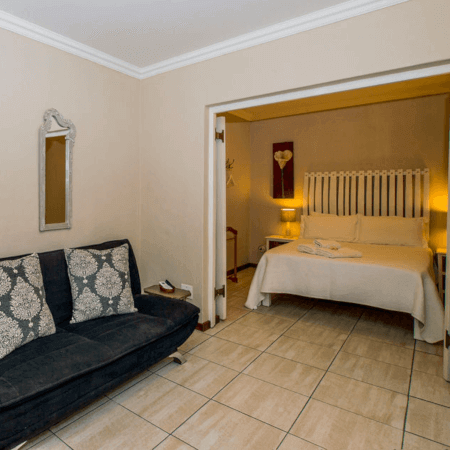 In addition, Ladera Vista is within walking distance of most neccessary facilities, including a supermarket, a series of restaurants, an art gallery, the historic Strooidak Church, a farm dam and the starting point of a Paarlberg hiking route. 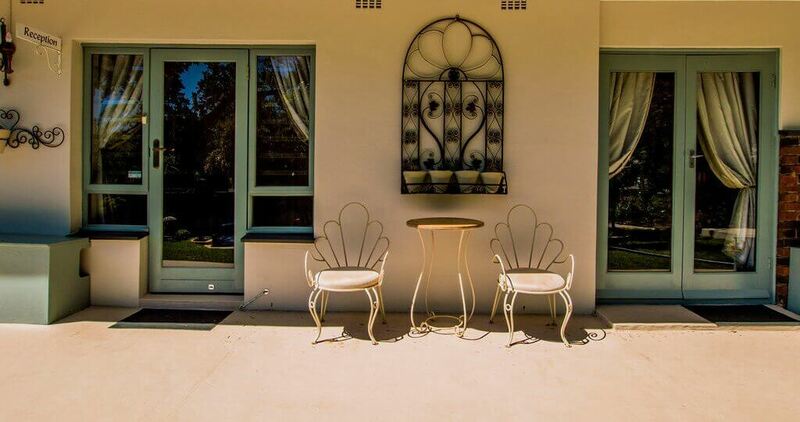 Experience Paarl hospitality and service at its best, with congenial hosts, Etienne and Ida de Villiers.